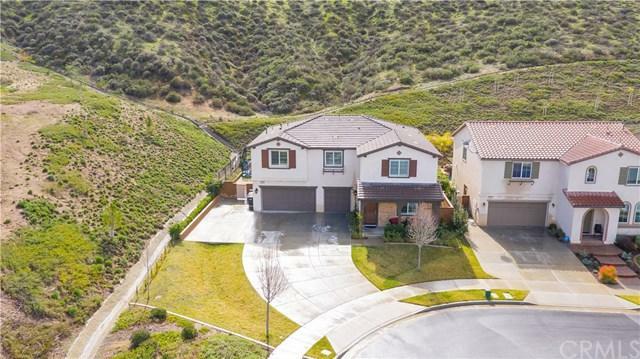 *One of the most private Cul-de-sac homes in Canyon Hills! * Tucked away in the private gated community of BRIDGEGATE. 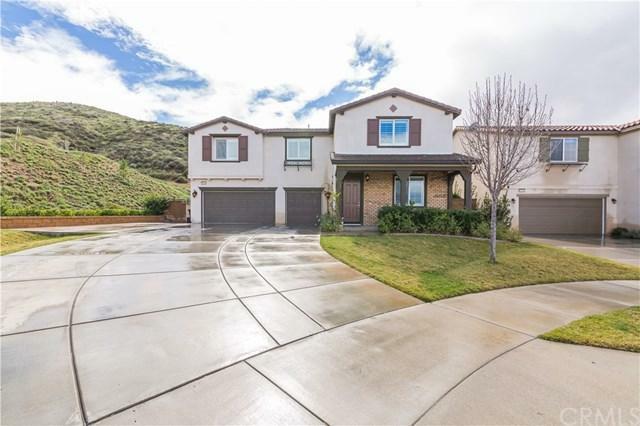 This home features 5 Bedrooms, 3 Bathrooms, loft, 3 car garage and over 7,000 sqft. lot and amazing views. On the first floor is a formal living room, spacious main floor bedroom and bath that is perfect for guests or extended family. Also, a large family room with an open layout to the kitchen and dining room area. The gourmet kitchen offers double oven, spacious island, upgraded dark wood kitchen cabinets, HUGE walk-in pantry, and beautiful granite counter tops. Upstairs you will find 4 Bedrooms, 2 full Bathrooms with an amazing loft area. Enjoy your very large master suite with views of the hills. The large master bathroom features a soaking tub, walk-in shower, his and her vanity, and a massive walk-in closet. The backyard with alumia wood patio cover extends along the back of the home providing plenty of shade during summers and makes for a great place to relax and enjoy the views of the hills. 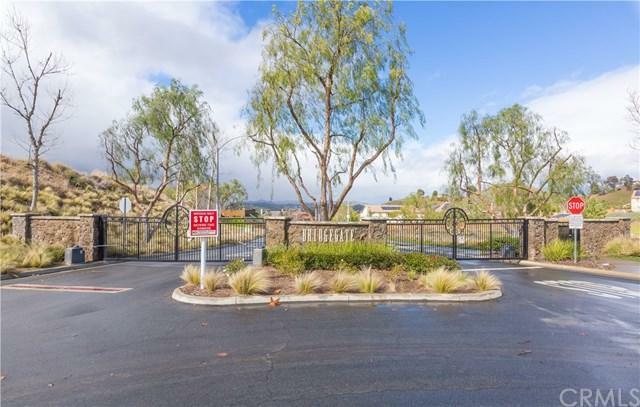 Additional features of the home are the whole house water softener system, citrus trees, 12 paid off solar panels, beautiful dark wood laminate flooring, 18 inch porcelain tile flooring on the main floor and so much more. The home is within walking distance to a sports parks, 3 community pools, schools, and shopping. More photos coming soon. Priced to Sell! More Photos Coming soon. *Dont miss out on this Gem* schedule a showing today. Sold by Oscar Tortola of Keller Williams Realty.